Not only do we provide the products best suited to your needs, we provide you with the education and guidance so you will be aware of further security requirements. 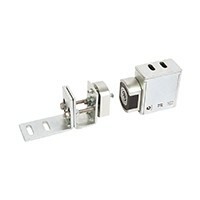 At Boss Locks we only use the best quality products on the market. We believe that security matters, all products meet the Australian standard to assure you with a secure peace of mind and keep your family or business safe. Our extensive range of alarm systems means you have peace of mind at home or in the office. 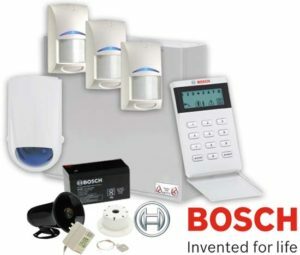 We stock a range of Australia’s leading manufacturers such as Bosch. Masterkey Systems are designed to provide a high level of security. We have an extensive range of Masterkey solutions to suit your needs, from the EVVA 3KSPLUS, the EVVA AirKey to the LK2 restricted key system. 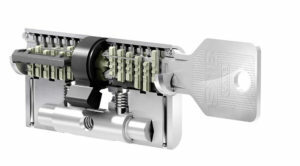 A sophisticated, unique design is what all FSH locks boast. Bring an electro magnetic security level to your corporate offices, apartment buildings or other establishments. 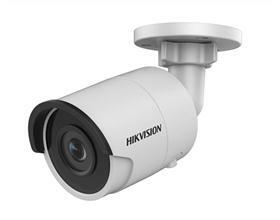 Whether you’re after a CCTV camera solution which caters to your home, office or apartment complex we have an array of premium quality CCTV camera’s to give you the satisfaction that someone is keeping a watchful eye of your premises. 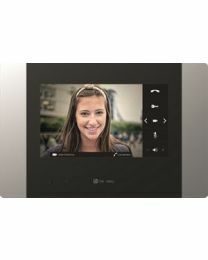 With the latest technology in intercom systems, vision of your perimeter is now at your finger tips. There are a range of option to suit single home or multi-apartment complexes. Click on the below button to find out more. 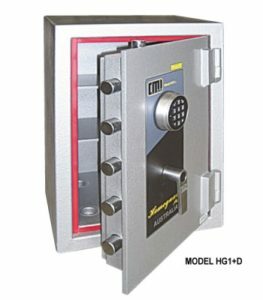 We have a range of residential and commercial safes to suit all homes or commercial premises. 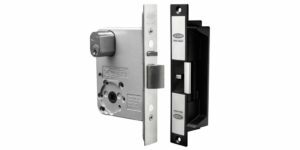 Choose from our extensive product portfolio, or alternatively contact us with a request with a particular safe. Our expert locksmiths are experienced with all kinds of locks and can help you get back in quickly. All of our locksmiths have received the Master Locksmith designation, so you can rest assured that you are in good hands. Our work is fully covered by our warranty, so we take responsibility in the event of any damage. Our mobile, 24-hour locksmith services even offer discounted rates during the day to help you save money. However, we are available at any time, so you never have to worry about being stranded outside in the middle of the night.